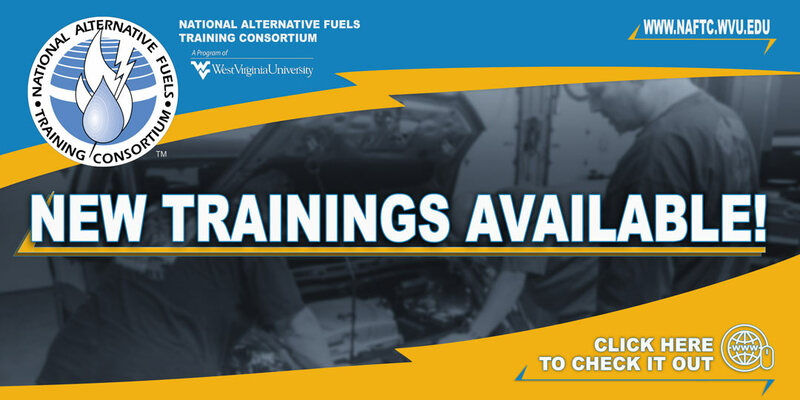 This four-hour workshop helps participants understand the production of hydrogen with electricity from solar, wind, and water power, newest technologies used in a hydrogen production, and fuel cell technology and applications in hydrogen vehicles. Notify me! Click here to be notified when this course will be conducted next. Describe what hydrogen is and how to identify it. Describe how hydrogen may help the environment. Describe what energy security is and how to use hydrogen to attain it. Describe how hydrogen is transported. Describe how hydrogen is distributed. Explain the differences between hydrogen ICE-powered vehicles and fuel cell vehicles.